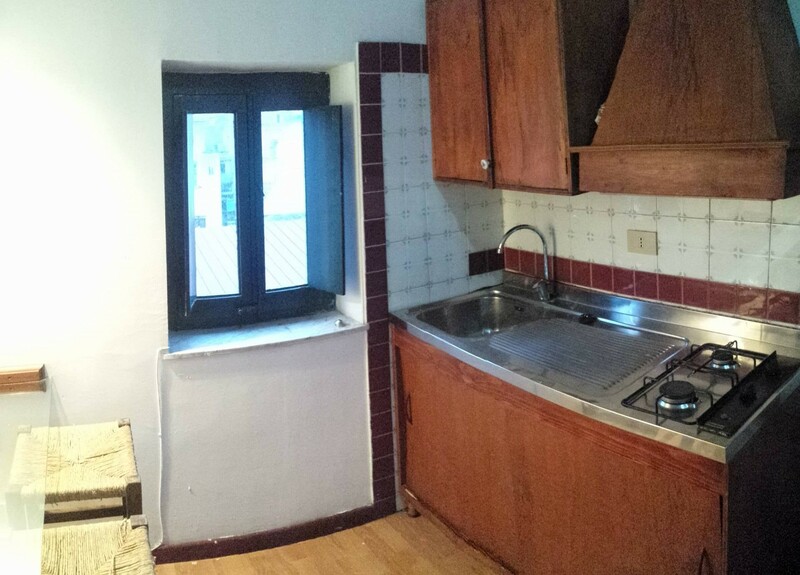 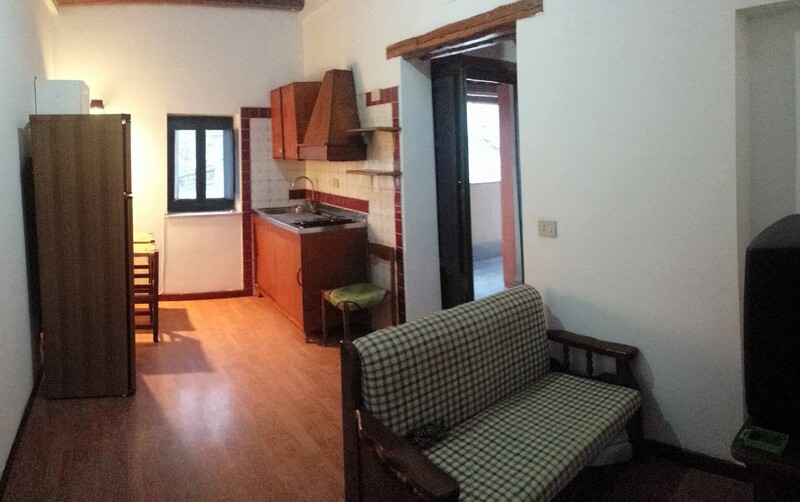 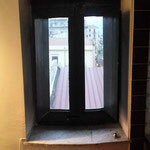 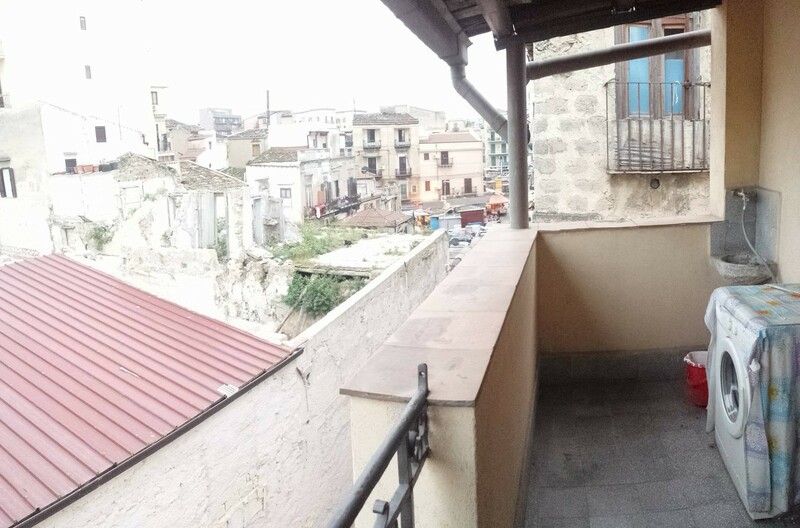 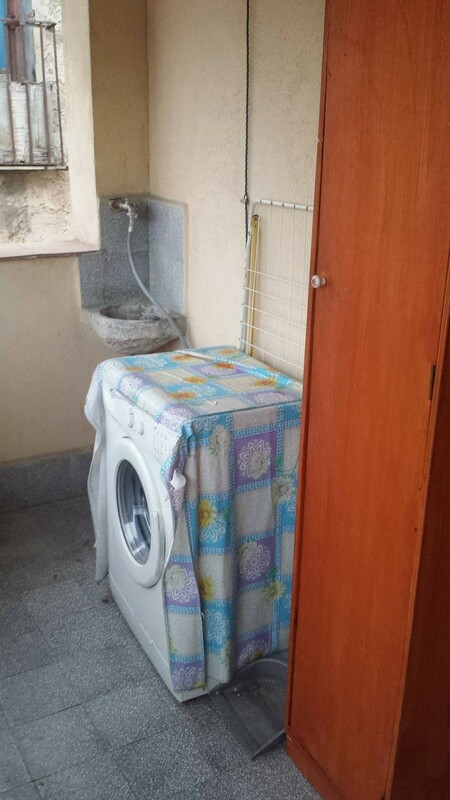 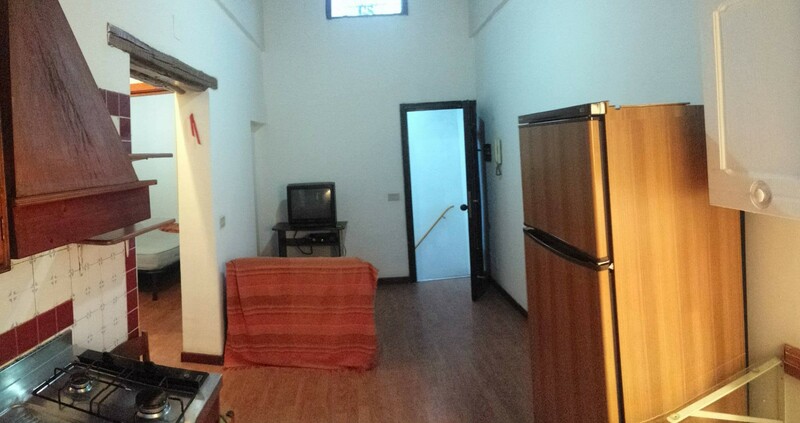 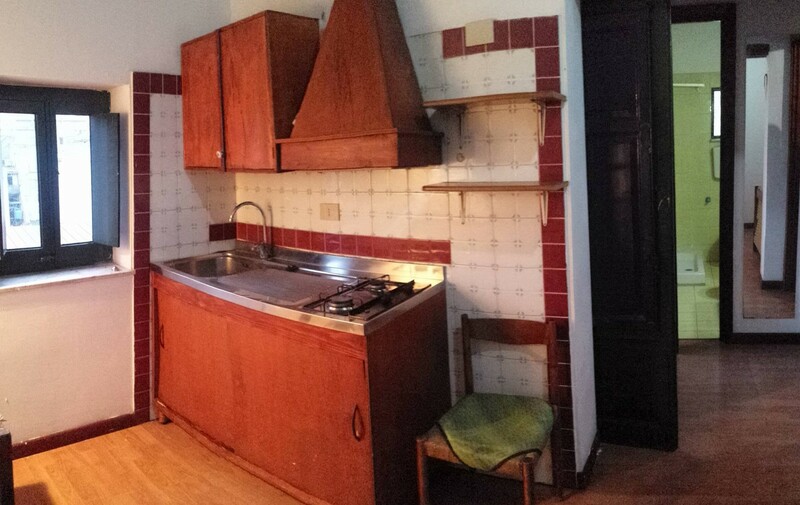 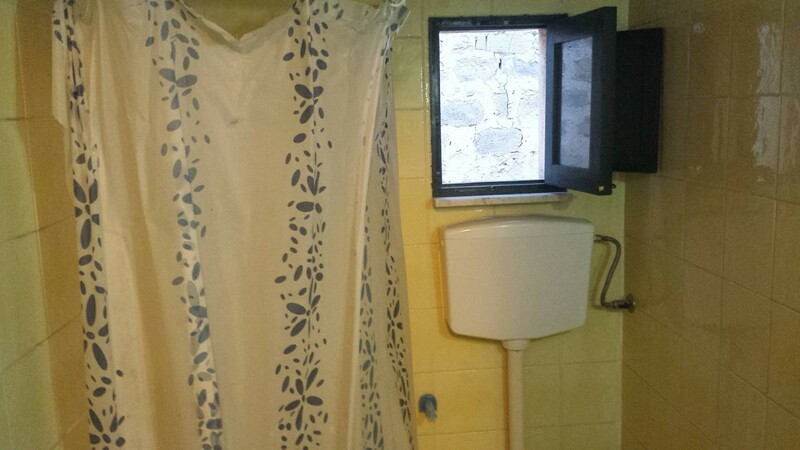 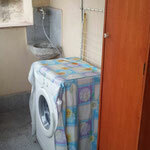 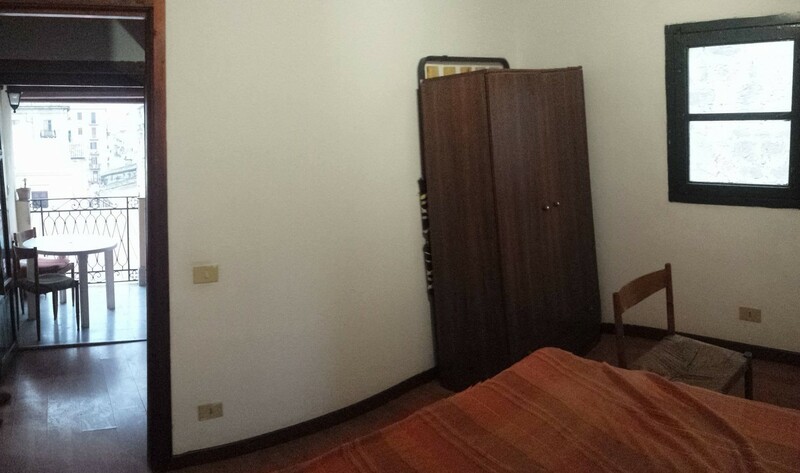 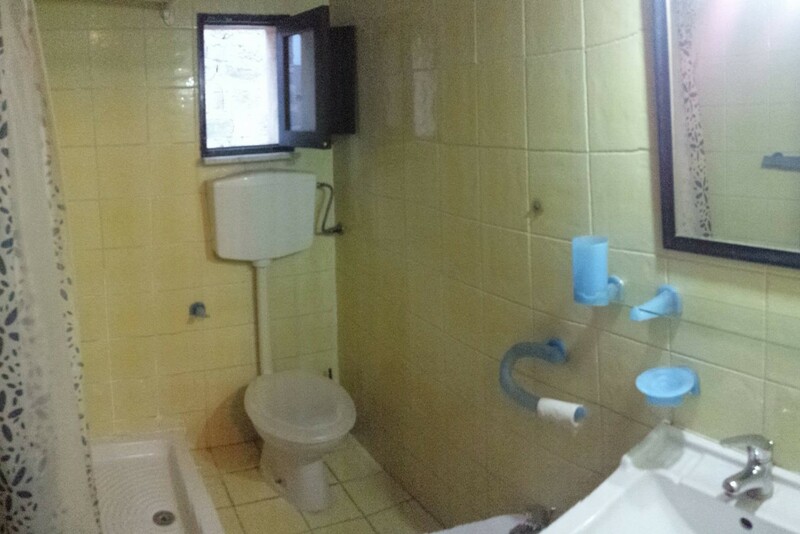 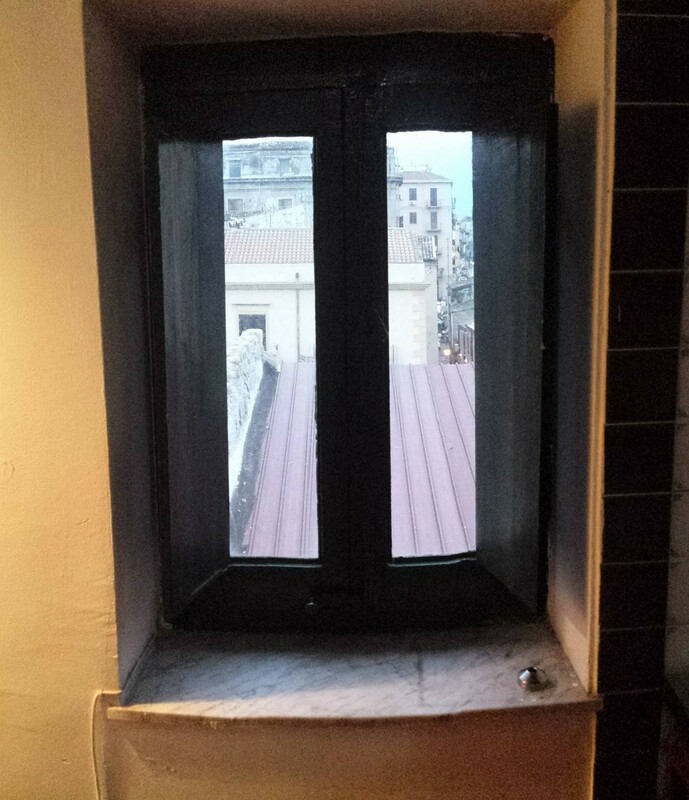 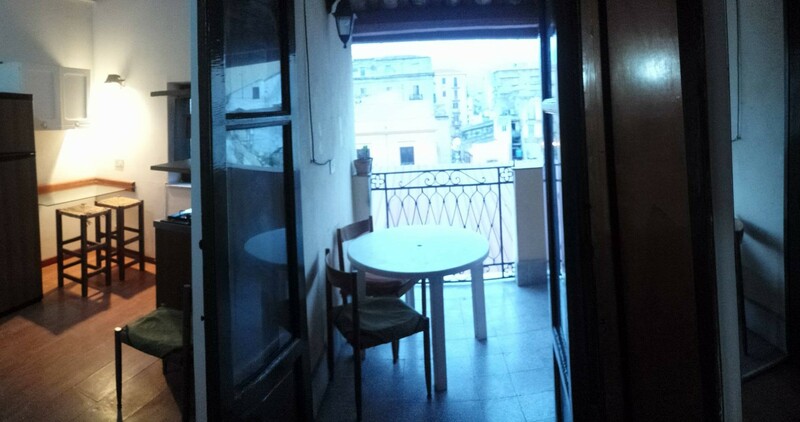 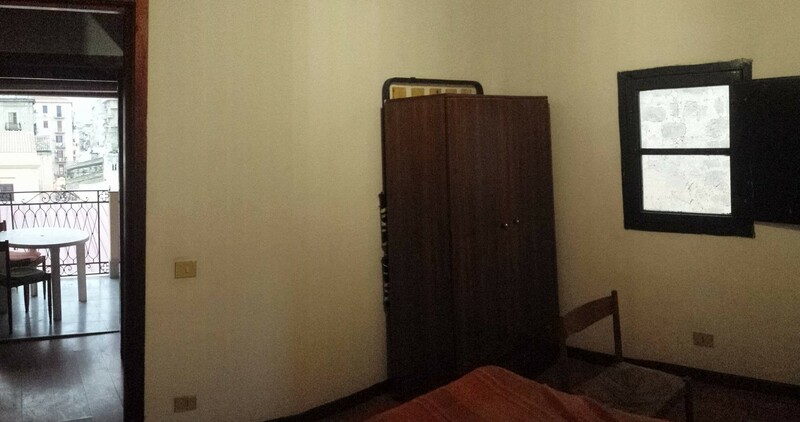 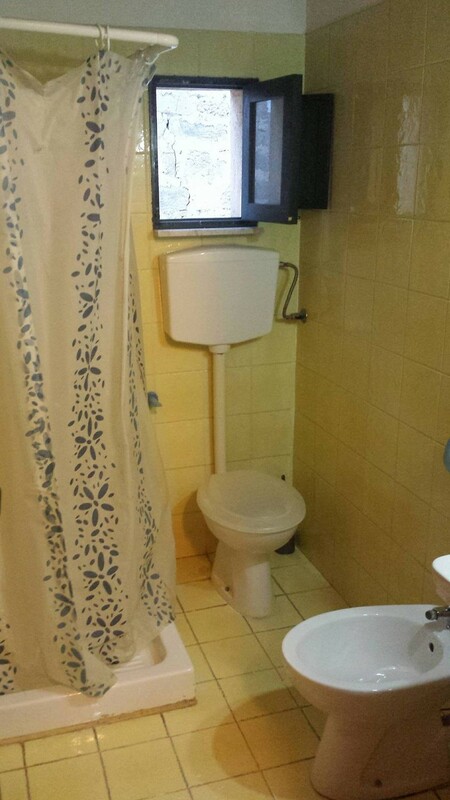 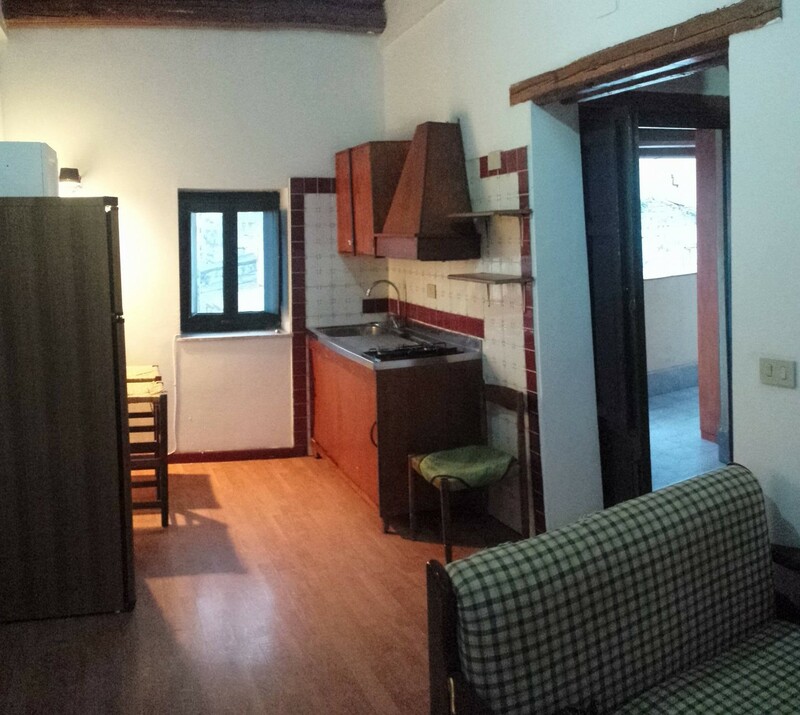 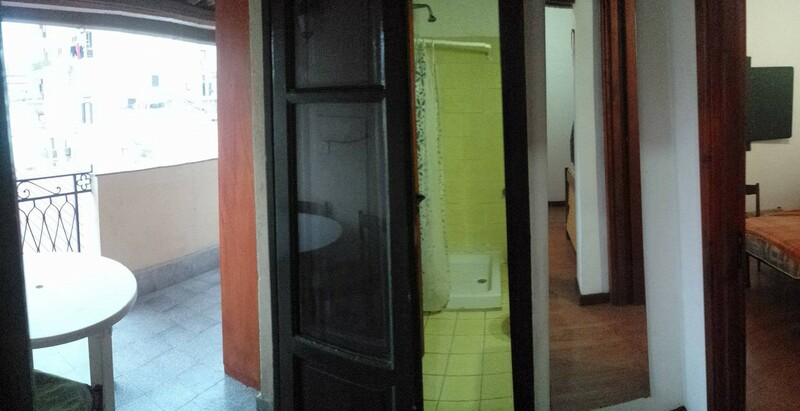 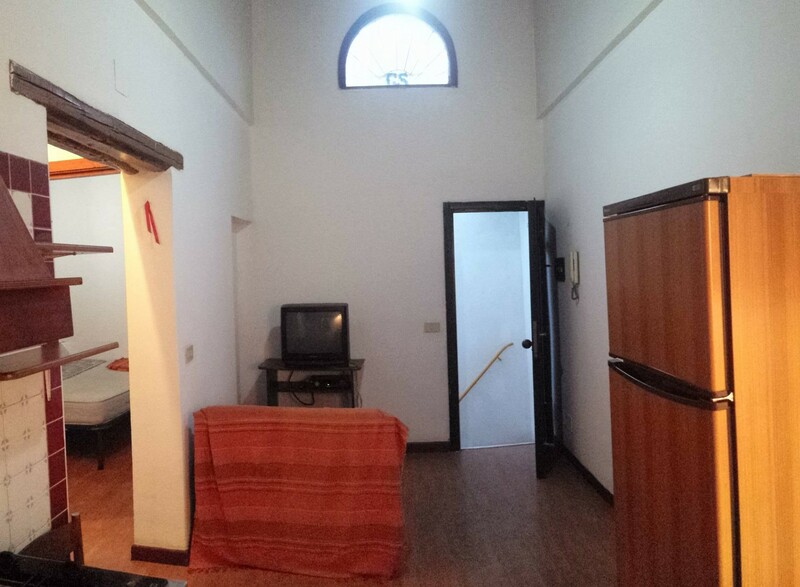 The flat is located in the historic centre of Palermo, at the third floor of a building without elevator, in Via delle case nuove, very good position in town, next to Ballarò market, the university, via maqueda and the central station. 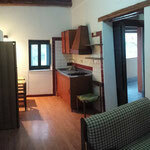 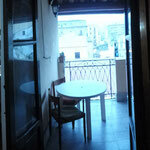 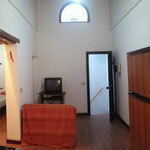 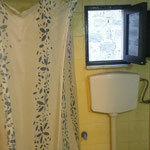 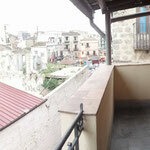 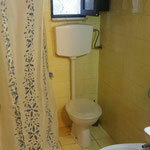 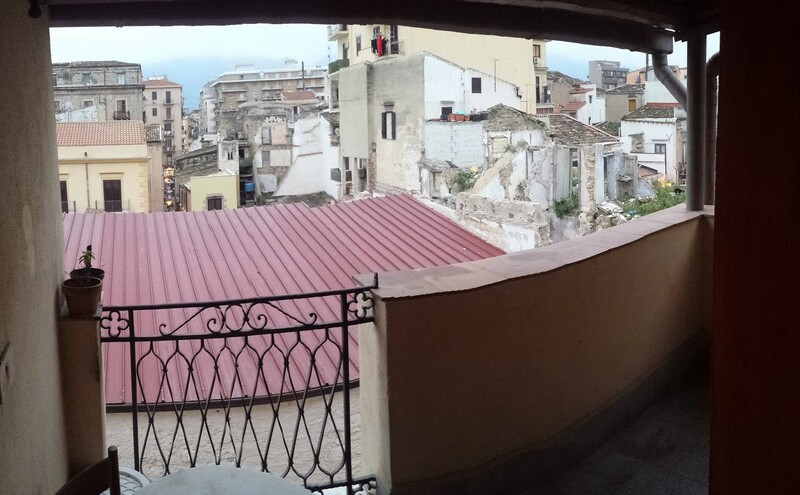 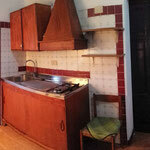 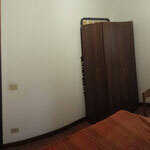 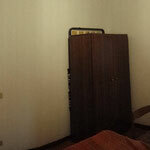 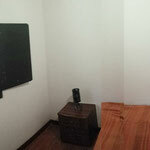 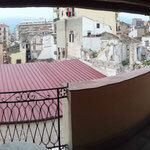 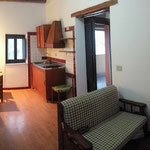 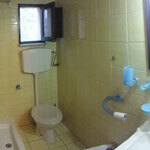 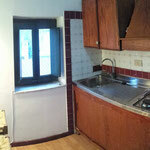 From the nice terrace you will get a very nice view of the oldest Palermo city-center area and the market of Ballarò. 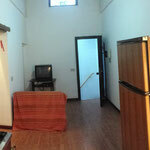 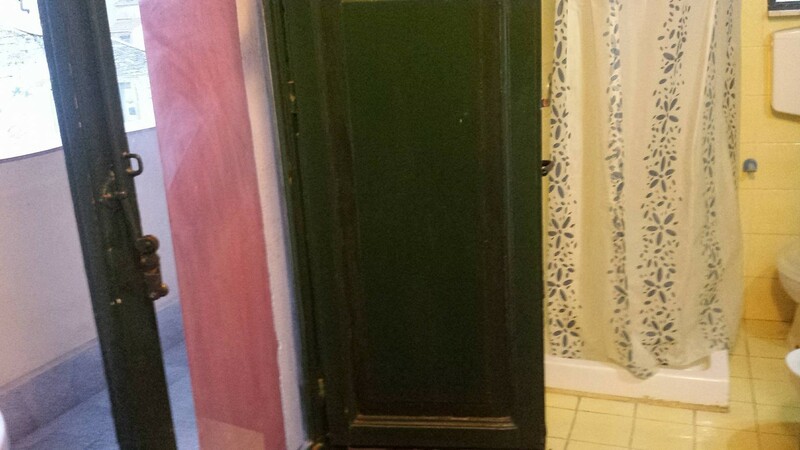 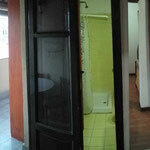 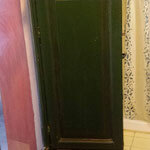 Total size of the flat: around 45 meters square.